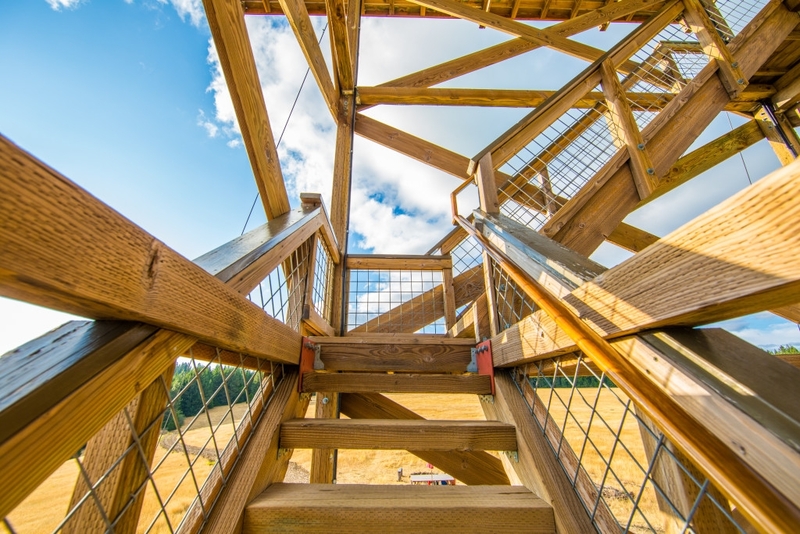 The idea came to Dabney Tompkins and Alan Colley, when they started reading a book about fire lookouts, used by the U.S. Forest Service. 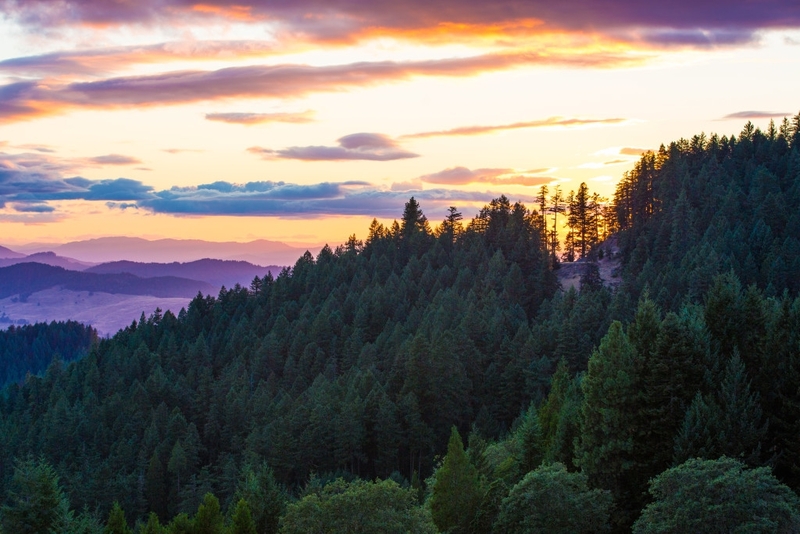 Very few of the original ones are still standing, as they have now been replaced by satellites and other forms of protection. 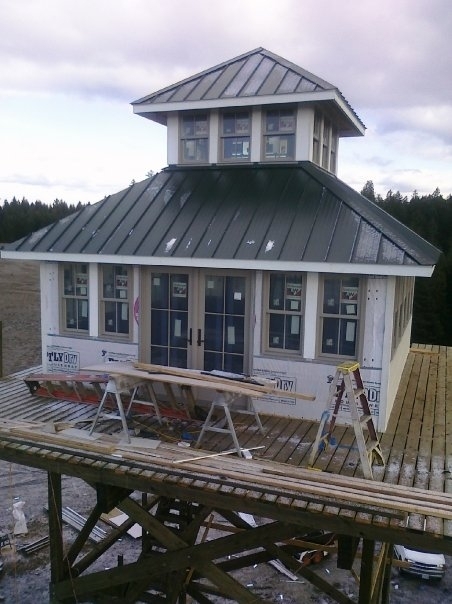 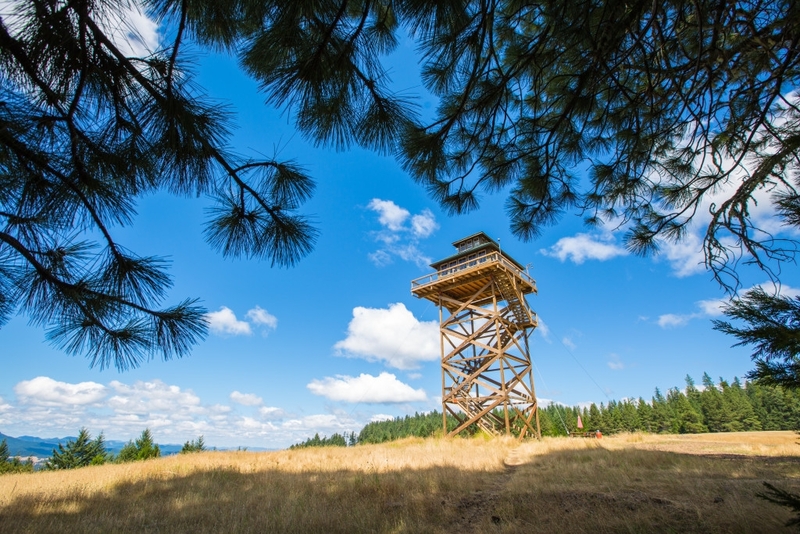 First, they rented a couple of these lookouts to get a better idea, whether they could make it work or not, then they bought 160 acres of meadow and forest in Oregon and had their lookout built. 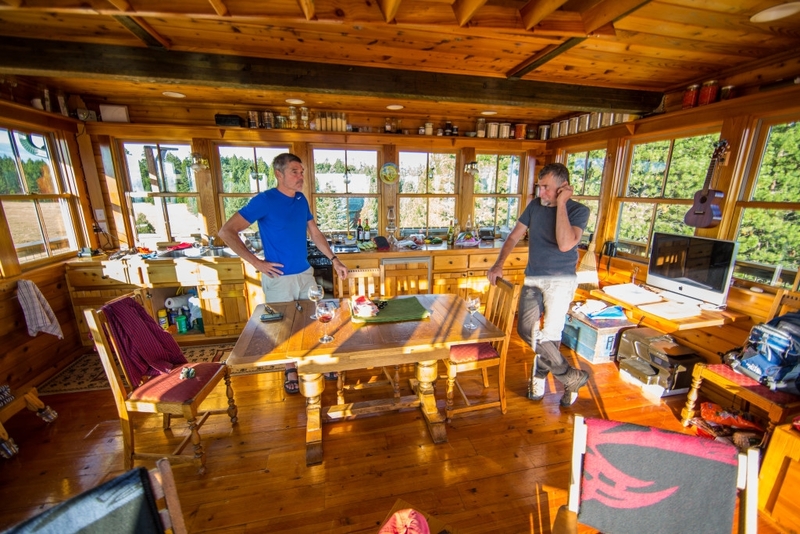 The home started as a weekend retreat, then they decided to move in for a year and finally decided to make it permanent. 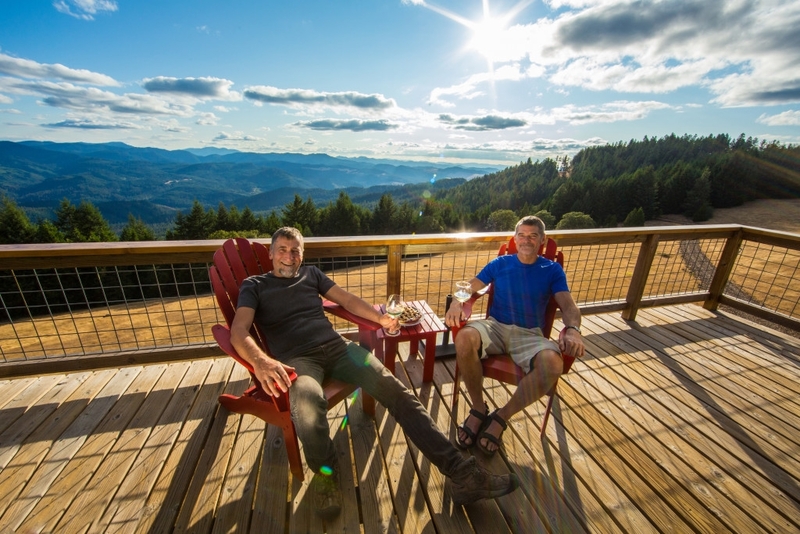 The home is off grid with 360 views, the shower is on the balcony and they have an outhouse with options, see the second video it will explain... via zillow. 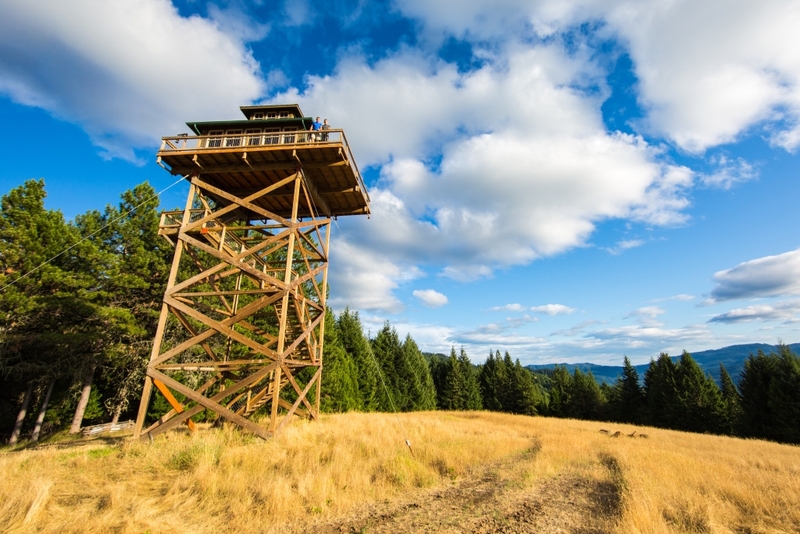 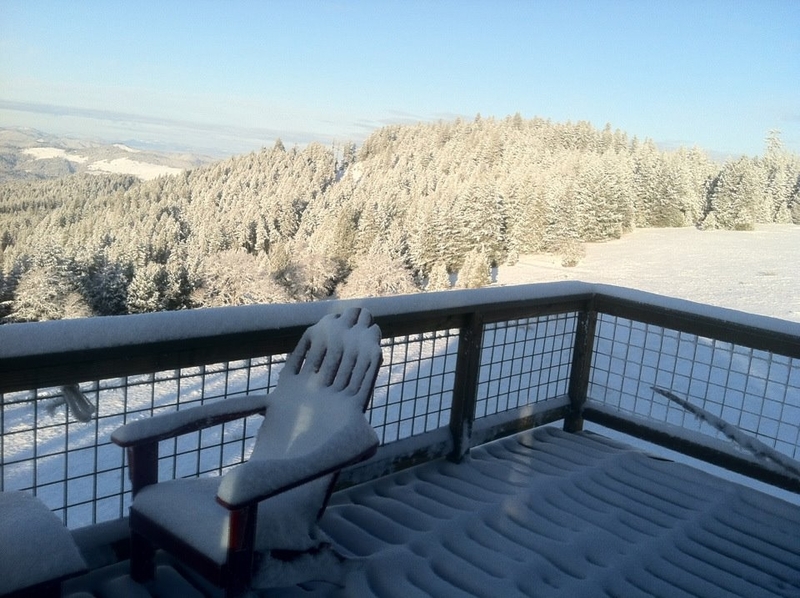 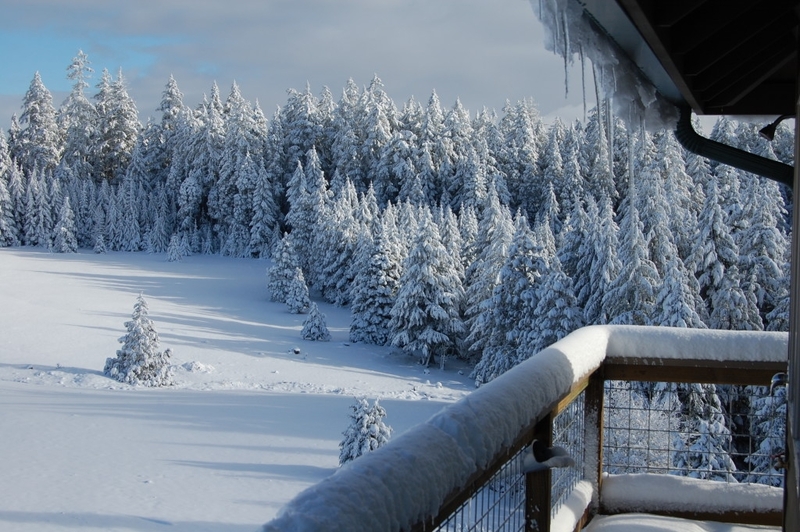 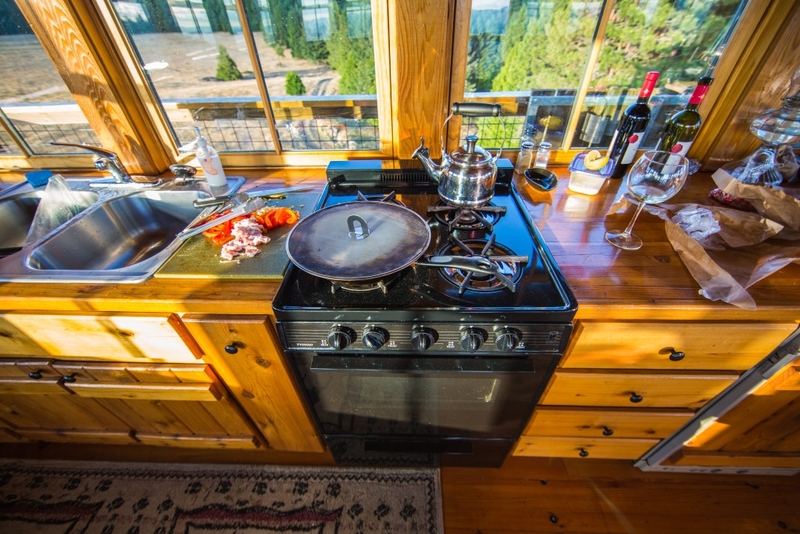 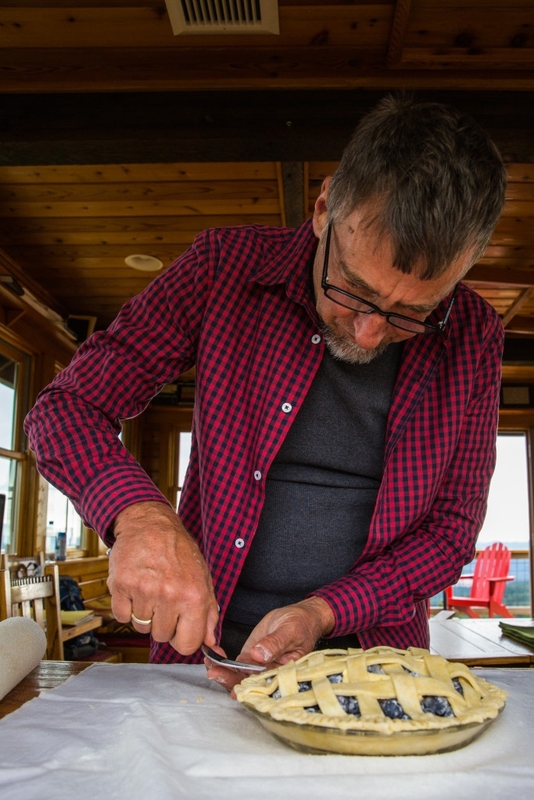 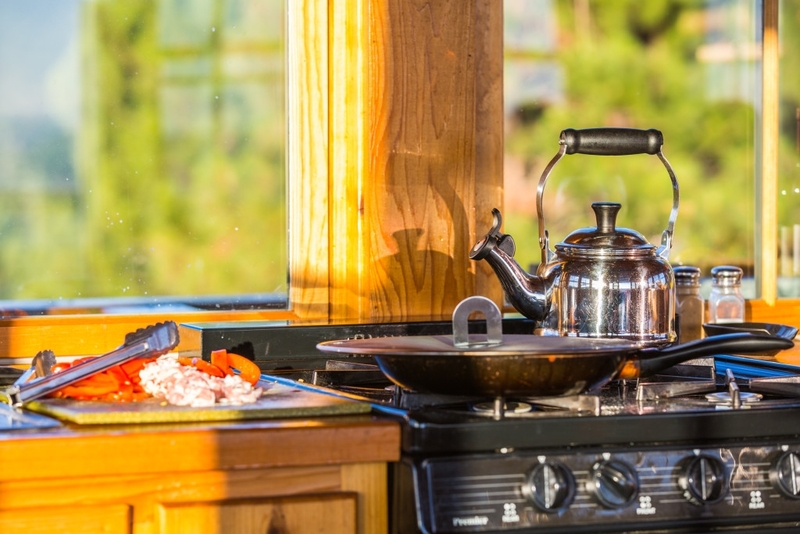 Treehouse Without the Tree: Life in a Fire Lookout Home. 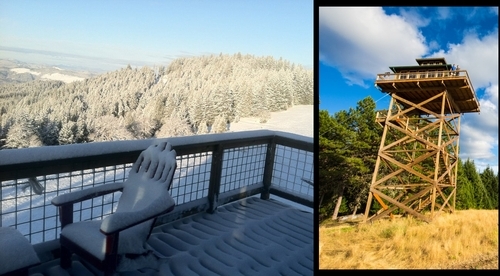 Where’s the Bathroom in a Fire Lookout?